We partner with projects in Uganda and join forces with as many schools as possible so we can make a huge difference. We are part of building schools for children in some of the poorest areas of sub-Saharan Africa and run our own project, providing sanitary products for teenage girls. Our passion is to change lives through the work we do. To achieve this, we offer exceptional website products and services so that we are able to do more and more work with those in desperate need. 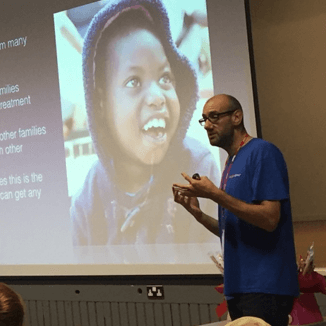 The Chilli Children Project in Uganda provides a number of vital services to the local community for children with additional needs and their families. During 2018/19 we are aiming to raise £25,000 to build a new assembly hall at the special needs unit at Kitazgurukwa School. We'd love you to join us this year. 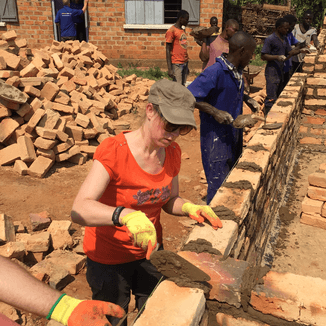 There is even the option to visit the school once building is complete, taking part in training teachers, teaching in class and visiting some incredible projects. 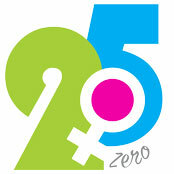 25ZERO is a non-profit organisation, started by Schudio co-founders Nicole & Ian Richardson supporting girls who miss 25% of their education because they cannot stay in school when they have their period. 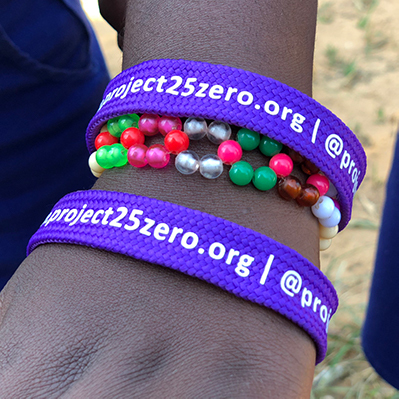 It's a growing problem around the world and 25ZERO partner with high schools in the UK, aiming to support 42,000 girls in rural Uganda. In 2018 we delivered our first 50 kits. Plans are in place to increase the production and delivery exponentially during 2018/19. Would you join us? Mission Direct - to facilitate visits and strategic project support we partner with UK based charity Mission Direct. Ian sits on the board of the charity and a key part of the organisation is that all project funds are protected. That means that every penny raised goes directly to the projects themselves. No money is taken for administration or marketing of Mission Direct. Partner with us and see lives changed. 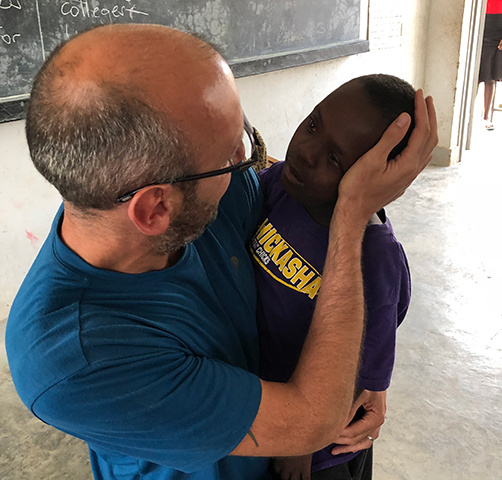 The work involves both Nicole and Ian taking time to work in Uganda to get alongside key projects and meet the workers and families over there as much as possible. To make this all possible we need schools that are looking to make a difference. You don't need to be a Schudio client, you just need to have the heart to see some significant change. Become part of something big.